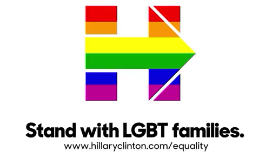 Thank you Hillary! | Burning or building bridges in the community? « Pride Month! Another reason to love June.